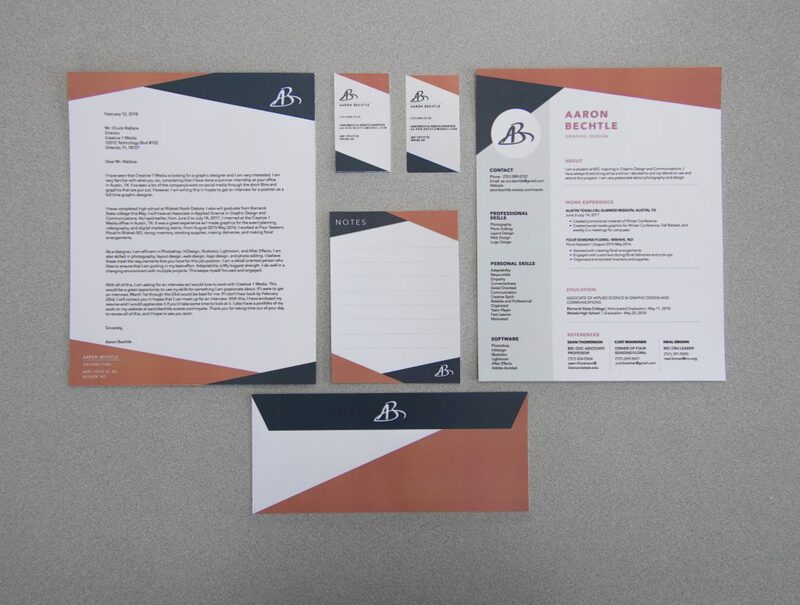 Graphic design is one of the few professions that places a high premium on the appearance of professional documents used to land jobs in the creative field. 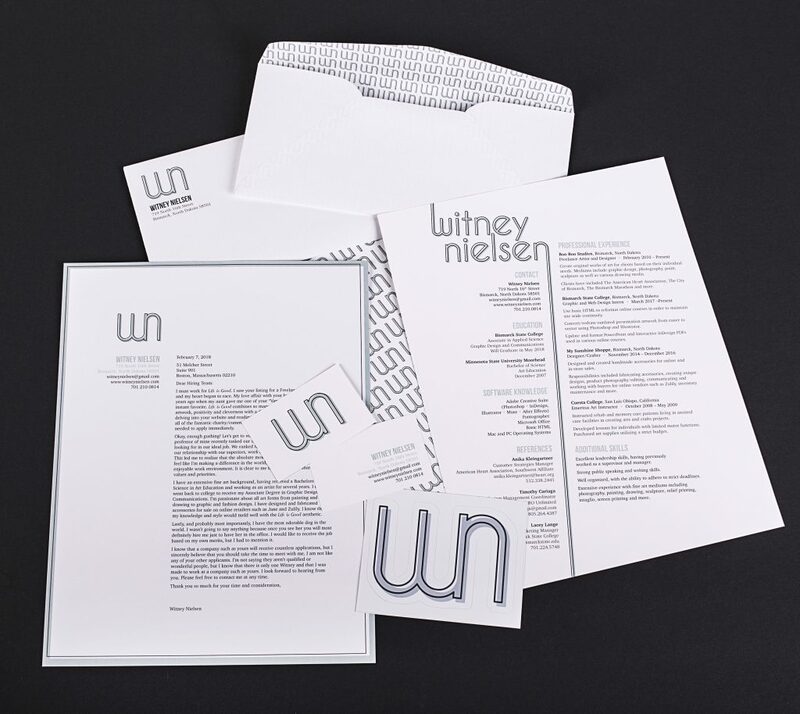 On occasion I’ll hear others outside our industry criticize the way our design students challenge the mold of the traditional, templated resume. 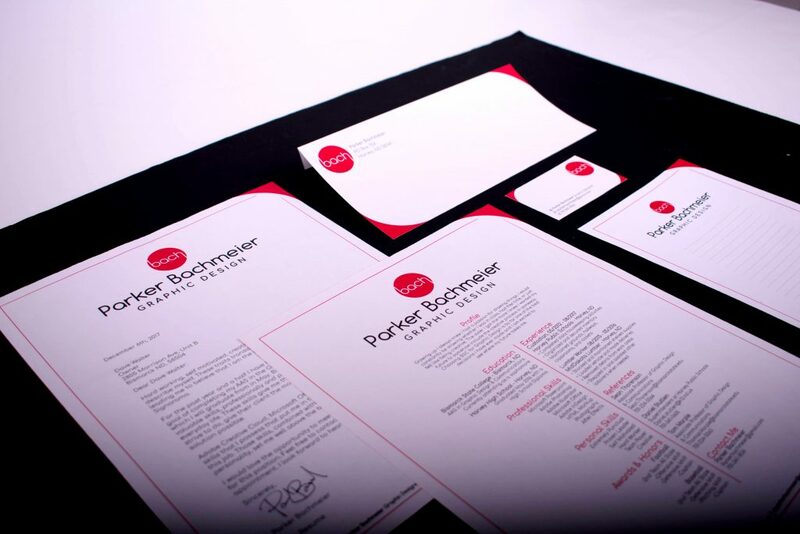 What they fail to understand is that the design of the resume, cover letter and stationery present the designer with an immediate opportunity to demonstrate to a prospective employer their mastery of typography, layout design and visual identity. In my experience there is really no better way to evaluate how well a candidate can do such tasks than for them to show it. 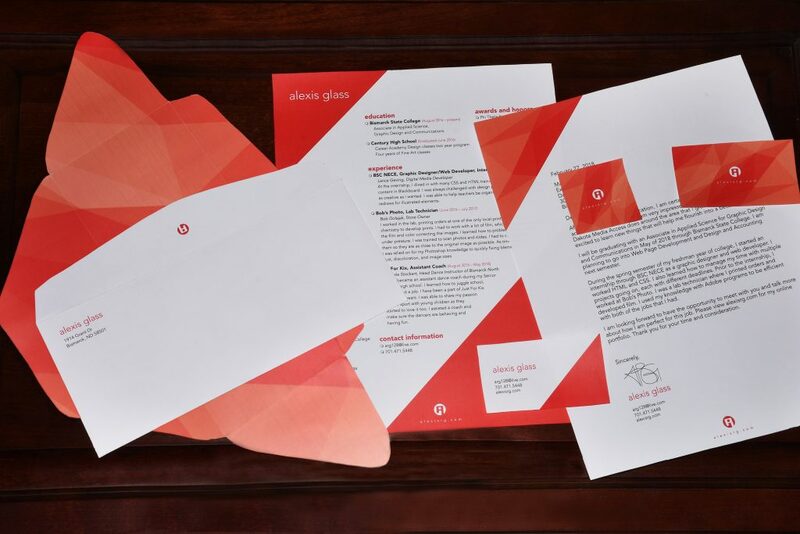 True, the content, spelling and grammatical perfection of these documents is equally important – and don’t forget the adage: it’s not always what you know but who you know – but if you hire a candidate to do design that visually demonstrates poor graphic design skill …well, you asked for it. 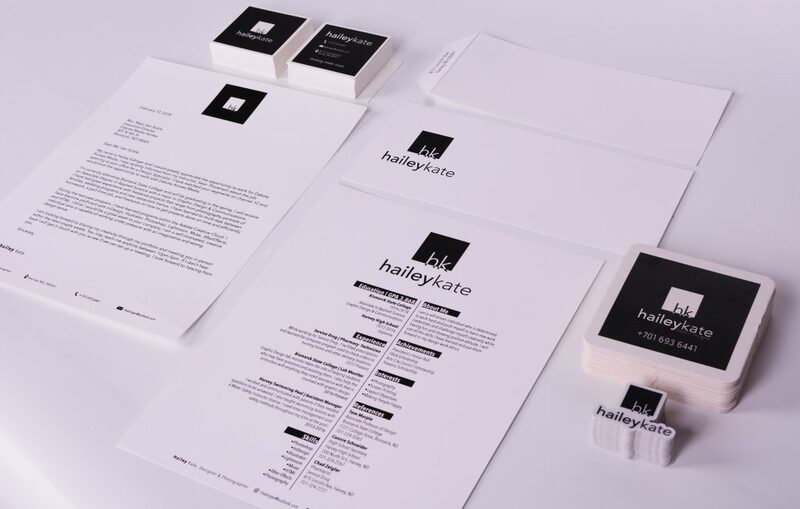 Graphic Design and Communications Sophomores at BSC spend a great deal of time honing their personal brand identities to match who they are creatively and professionally. They learn about how to assemble an impressive stationery system, build a resume and write cover letters so that they can apply for creative jobs with confidence. 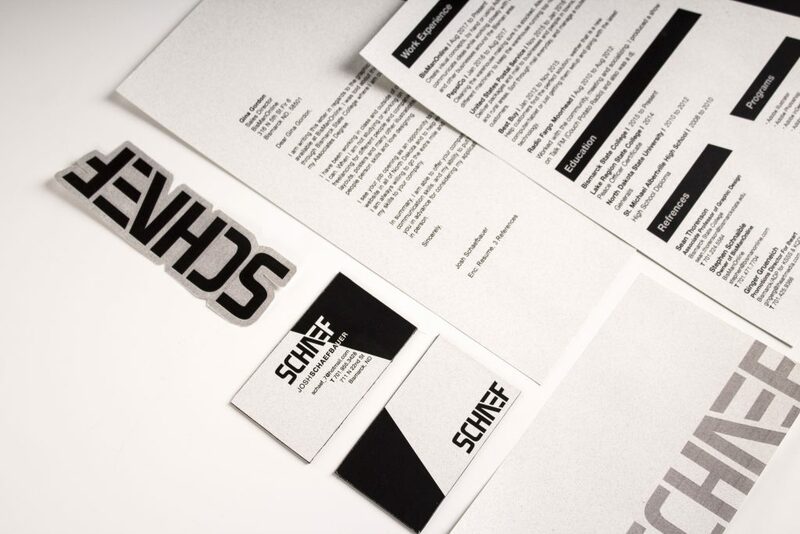 Combined with an impressive portfolio, the ultimate goal of the class, designers stand a much better chance of being hired to do what they’ve so clearly demonstrated they can do and happen to do very well. Design.